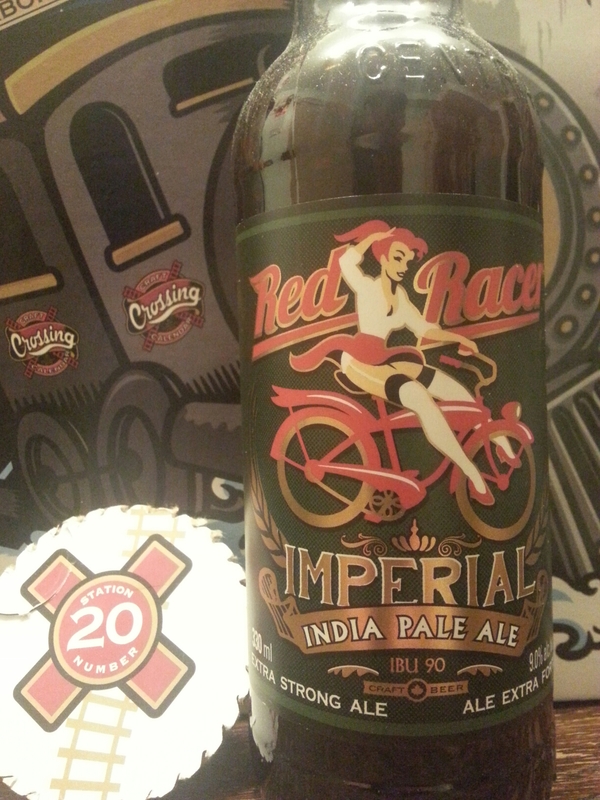 Central City / Parallel 49 2015 Craft Crossing Calendar Day #20 – Red Racer Imperial IPA (skipped) | Justintoxicated. -I had this before, slightly different label, bomber 650ml. Gave it a slightly above average rating back in June 2015. May 24, 2016 Tasting notes: Very creamy-thicker entry, lvl-8-sweetness with some tangy alcohol. Big caramel/toffee/scotch ale barley malt with licorice/orange peel/citrusy hops. Surprisingly, much better than I initially rated it.